Combining the highest levels of quality with a friendly service, JJ Window Cleaning are the premier window cleaning company in Edinburgh. 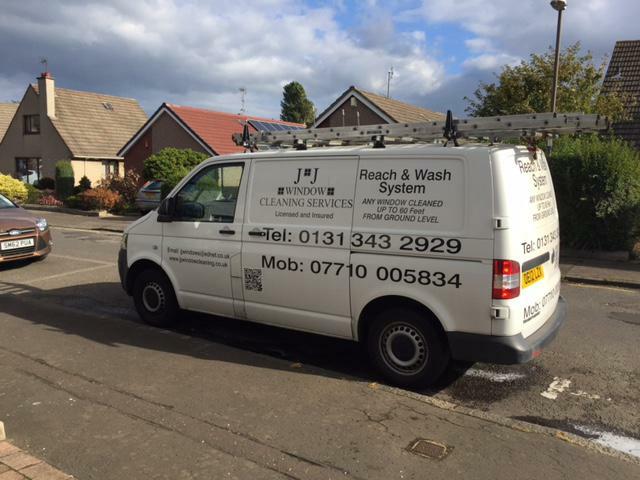 Founded in 1982, JJ Window Cleaning has grown from a small, committed outfit into one of the most established and well-respected window cleaning businesses in Edinburgh. Servicing all parts of the Scottish capital, we are a professional team of experienced individuals who pride ourselves on delivering impeccable results accompanied by superb customer service. 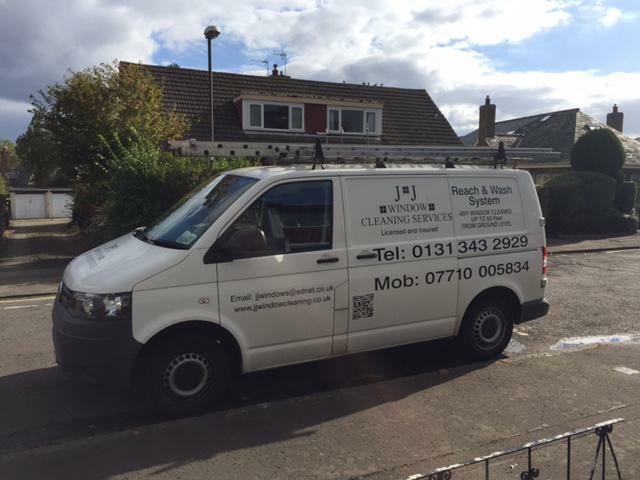 JJ Window Cleaning offer a comprehensive range of professional services for both high and low window cleaning in Edinburgh. We have over 30 years’ experience in the industry and are capable of cleaning all kinds of windows, from sash and case to tilt and turn and everything in between.